Open-source and DIY design has made a big impact on the Design Museum’s Designs of The Year in 2013, but social design seems to have really captured the imagination of the selection panel. The exhibition is a shortlist of projects from across the globe which will vie for the chance to be crowned Design of The Year in April. There’s only one outright winner in the end, though of the 90 pieces nominated most seem peerless and impactful enough in their own right to take the title. 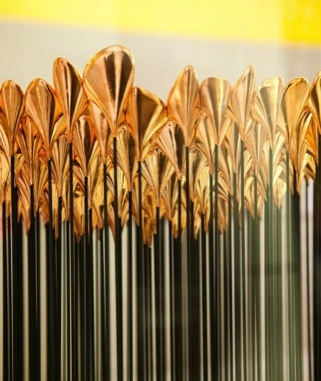 Everything in the exhibition got there on the suggestion of what the Design Museum calls ‘a pool of nominators around the world’. 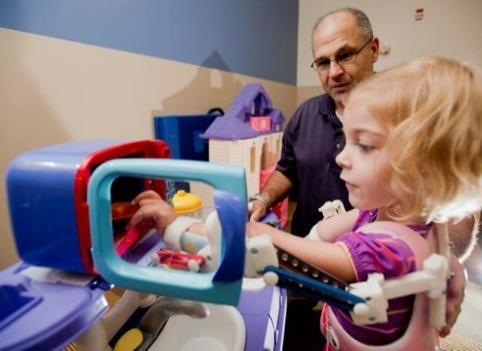 There was something immediately understandable, practical and heartening about the 3D Printed Exoskeleton ‘Magic Arms’, designed by Nemours/Alfred I du Pont Hospital for Children in Delaware US. Parts for the robotic system are individually 3D printed and tailored to children suffering form musculoskeletal disabilities who need upper body support. The same qualities can be seen in ESource by Hal Watts – a bicycle-powered waste recycling system that separates the materials within electrical wiring. 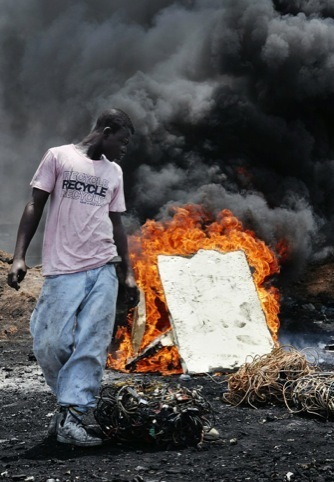 Up to 70 per cent of Europe’s electronic waste is exported to Africa where cables are burned to recover copper, at the expense of the health of recyclers who risk damaging their respiratory and immune system. The un-burned copper is worth more to the recyclers than it would be if separated by fire – so it’s in their interest to adopt the system. 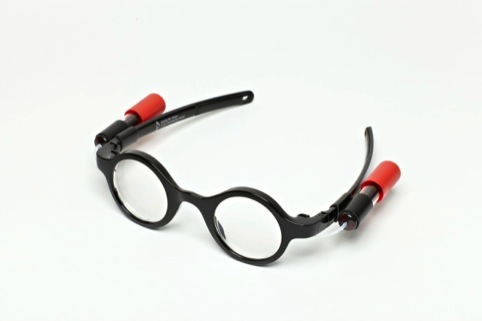 Meanwhile Child ViSion glasses designed by The Centre for Vision in the Developing World and Goodwin Hartsom caught our eye for their ingenuity and potential ubiquity. Fluid-filled lens technology allows liquid to be injected or removed easily, adjusting the prescription. The product gives children in the developing world access to vision correction. There is a notable inclusion of devices, which can democratise design itself, and bring it into the home. 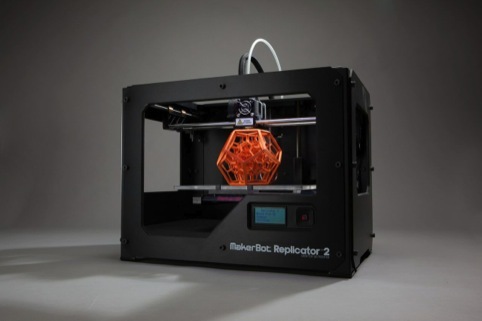 The Makerbot Replicator 2 is a home-use 3D printer, which has access to a bank of over 30,000 open-source designs and can manufacture anyone’s own creations, bringing them to life, as tangible objects. This technology’s transition from R&D lab to the home is still has a pinch yourself potency and infinite potential. 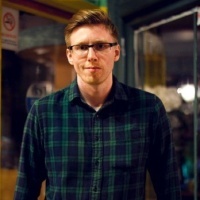 Although the Raspberry Pi, an unrefined single circuit board computer, hasn’t made the same technological leap, it’s entered people’s homes and made programming cheap and accessible to anyone. Working with Raspberry Pi the Design Museum has selected some of the public’s games, gadgets and problem solving programmes created on the device. A special mention needs to be given to the jaw-dropping brilliance of the Gravity Stool designed by Jolan Van Der Wiel, which defies belief – but not the laws of physics apparently. A custom built contraption or ‘gravity machine’ allows Van Der Wiel to manipulate a mixture of coloured resin and 6kg of iron filings which is controlled by huge magnets so that a seat and then legs are ‘grown’ before the resin sets. LiquiGlide technology has put paid to the impossible challenge of liberating a glass ketchup bottle of its final contents. No shaking, no slapping, and no swearing, just an edible solution applied to the inside of the bottle, invented by the Varanasi Research group at MIT, (insert your own smug squeezy bottle gag here). Heavyweight contenders include The Shard designed by Renzo Piano, the Gov.uk website, and Olympics projects including Heatherwick Studio’s Olympic Cauldron and the London 2012 Olympic wayfinding designed by TFL, LOCOG and Jedco. Oh yes, and Vitamins Design has reinvented the wheel. Honestly. The winner will be decided by a jury chaired by designer Ilse Crawford and featuring journalist Johanna Agerman Ross, architect Amanda Levete, Olga Polizzi of Rocco Forte Hotels, Poke co-founder Nicolas Roope and writer and broadcaster Sarah Raven and actor Griff Rhys Jones. 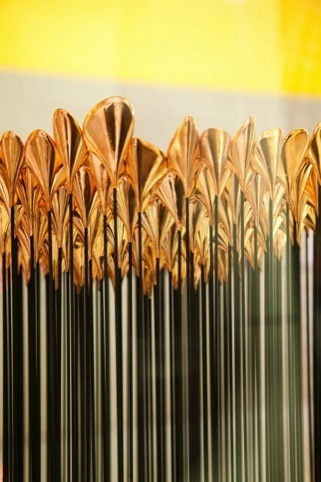 Designs of the Year runs from 20 March – 7 July at the Design Museum, Shad Thames, SE1.